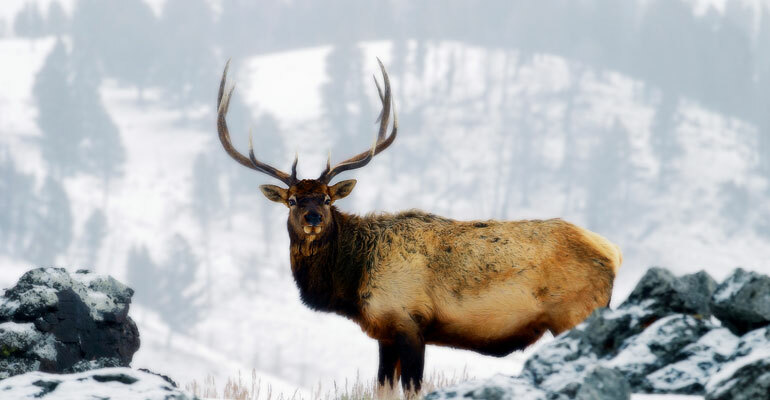 Part of what makes Turpin Meadow Ranch such an amazing destination is its location in the Bridger-Teton Wilderness, a haven for Wyoming’s abundant wildlife. 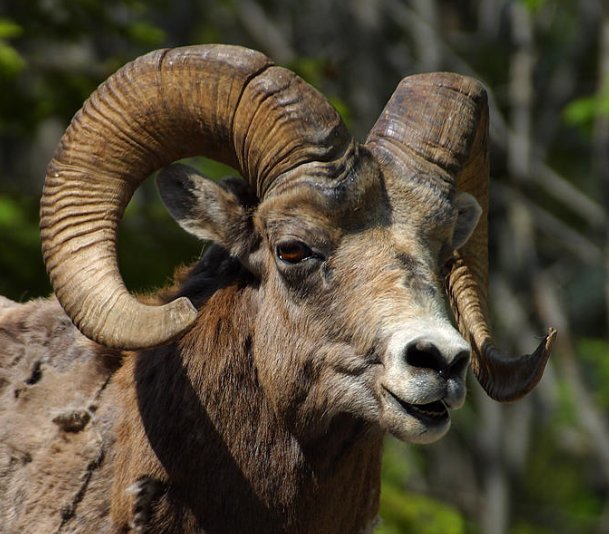 Here guests can find a number of furry locals, some of whom are best known for their horns. 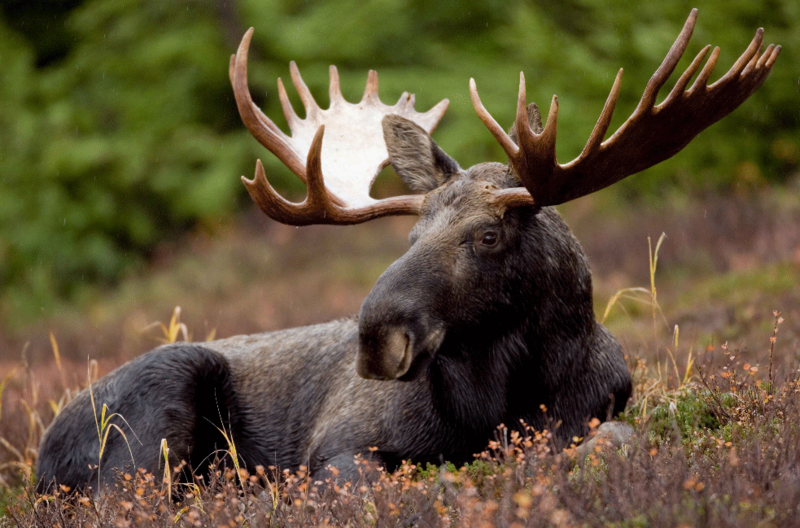 Keep reading to test your knowledge of the mammals who call the ecosystem around Jackson Hole, Yellowstone and Grand Teton National Park home. 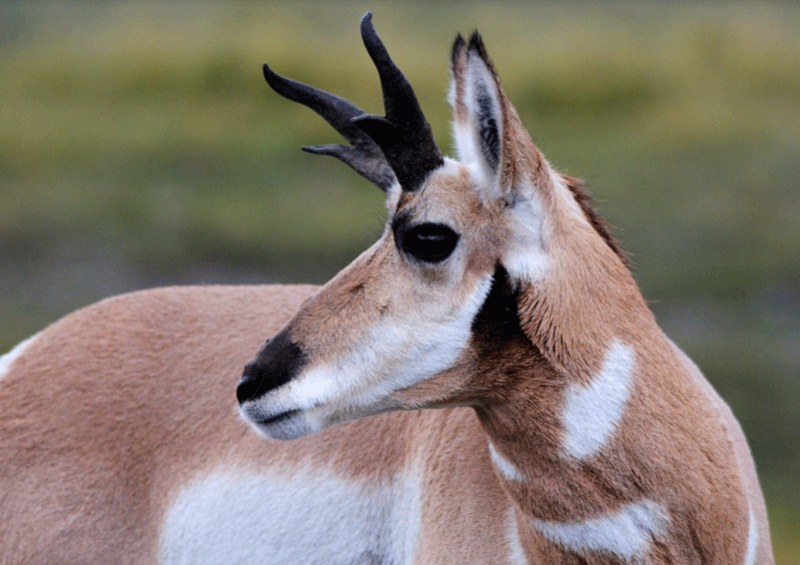 You can learn more about the wildlife that surrounds the ranch here. 1. What Mammal is this? 2. 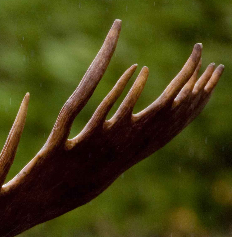 Which animal does this antler belong to? 3. 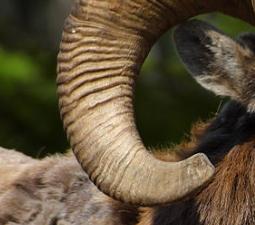 Can you guess whose horns these are?